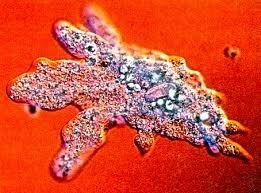 Amoeba moves by the puseudoe . When it eats it gets the food and then open and close then the cell membrane eats It is an a-sexual protist. 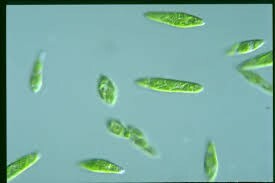 That protist can change its shape. The euglena moves by the flagella. It also eats by photosenthesis. It is also an a-sexual. It lives in freshwwater and salt water.